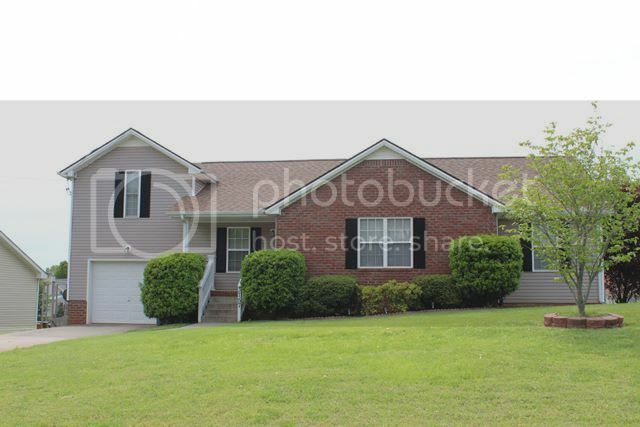 Hazelwood Subdivision has been around since the 1990's. 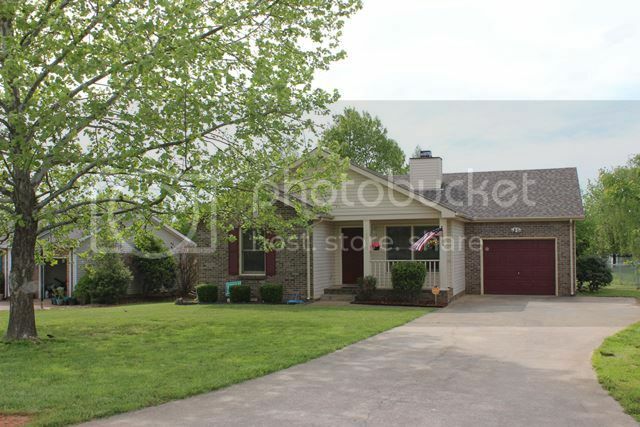 It is one of the largest subdivisions in Clarksville having several hunderd homes. Construction has continued over the years and the back section has some new homes and newer styles. Most of the newer ones have vinyl exteriors and two car garages. The older homes could even have all brick exteriors. There is no HOA in Hazelwood and many homeowners like knowing this. The homes in Hazelwood are split between two elementary schools. The oldest part that is clsoest to Trenton Rd. is zoned for Northeast Elementary. The newer sections at the back are zoned for Pisgah Elementary. The middle and high schools are Northeast. To check on the schools and bus service go to the Clarksville Montgomery County School System's website. The location is superb with restaurants and movie theaters close by. Tiny Town Rd. will get you to Ft. Campbell in about 10 minutes. Interstate 24 at Exit 1 is 5 minutes away. The price range in Hazelwood starts around $100,000 and goes into the high $100's. So you see it is affordable and will not break the family budget. Many of the older homes have been updated and even some have new roofs, granite kitchens and hardwood and tile floors. 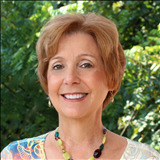 When you are ready to start your home search I would love to be your agent. Contact me, Debbie Reynolds at 931-320-6730. 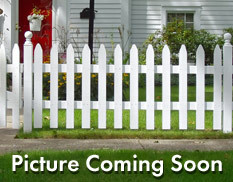 See all Available Homes for Sale in Hazelwood Subdivision Here.